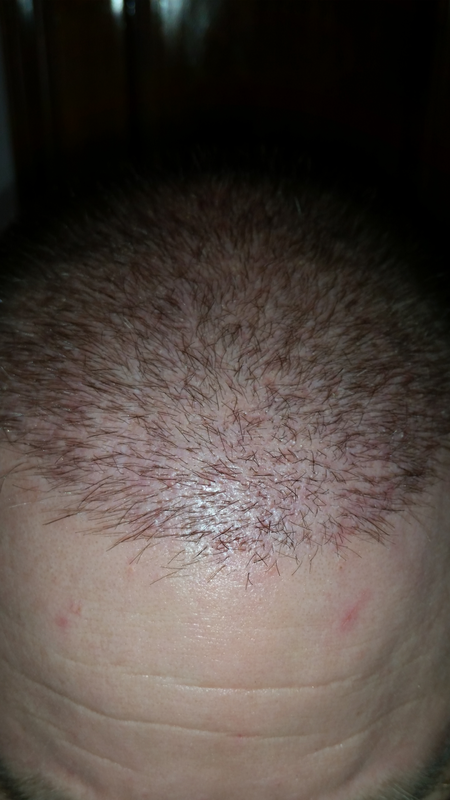 On the Hair Transplant Network I'm often asked how quickly your head recovers after hair surgery. The photo on the left was taken the day of my second surgery. The picture on the right is just 17 days later!!! 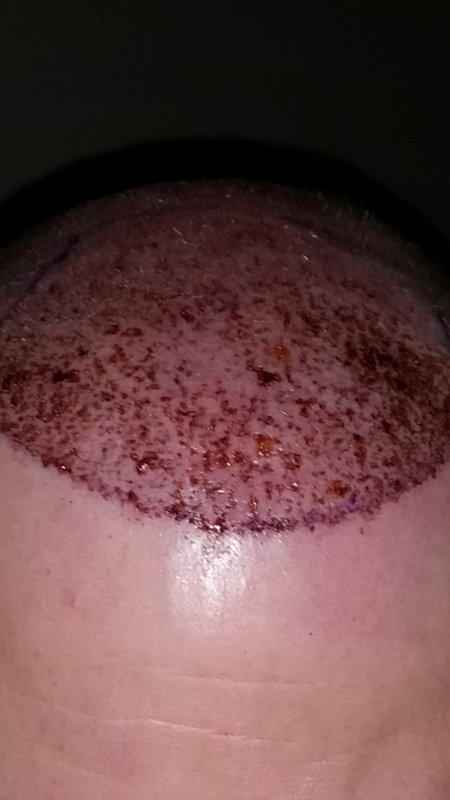 It's amazing how quickly your head recovers.